Recently I was reading an article on church sound systems and in that article was the guide for spending. 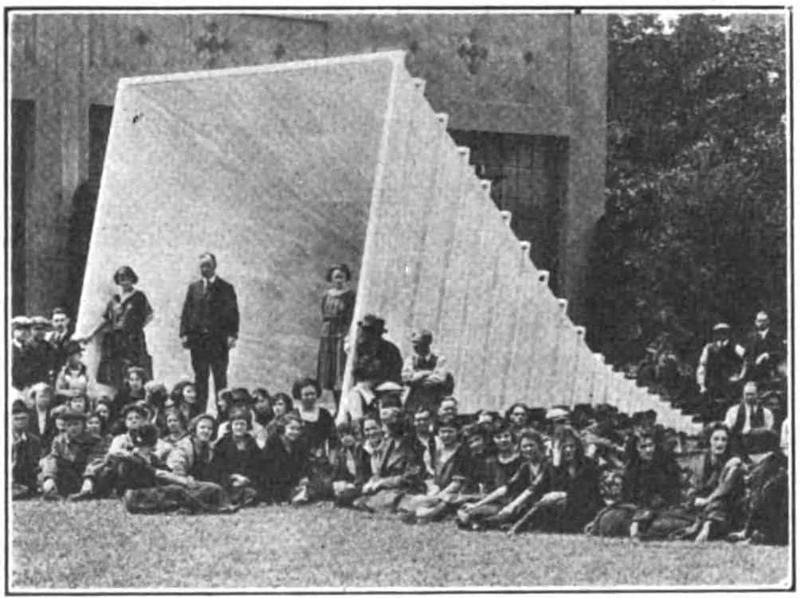 They recommended that you spend $100.00 per person in your congregation on a sound system. A 100 member church should pay 10,000 dollars and a 200 member congregation should spend 20,000 dollars. I thought to myself that there is no way an average church with attendance of 75, 100, or 150, can afford that type of spending on a sound system. In fact, I thought that there is no way for a congregation that is serious about being good stewards of God’s money should spend that type of money on a sound system. There must be a better way. So this article is for all of you that want to provide excellent sound for your church members in your sanctuary without breaking your budget. 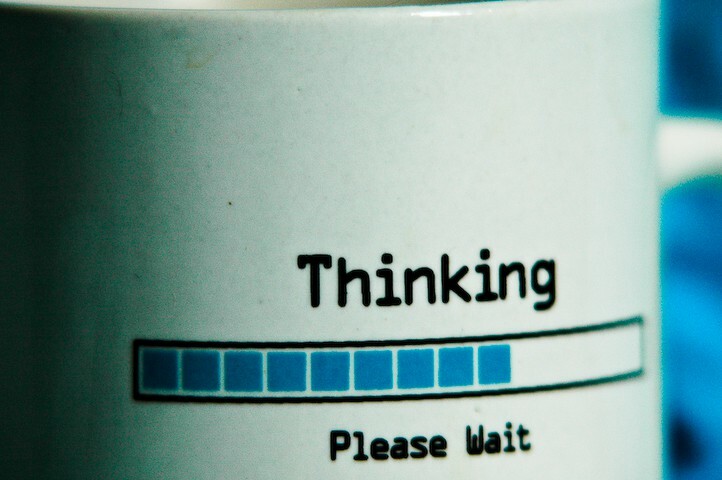 It is not for those that want to dissect frequency ranges, sibilance, or peak thresholds. Don’t get me wrong. None of us want cracking, hissing or distortion. However, we don’t need to sound like Celine Dion at the MGM Grand either. We need something that sounds good and is functional. With that in mind. 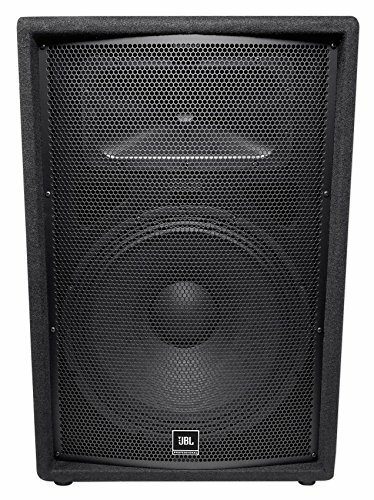 I have come up with three sets of speakers for church sanctuary sound that I think will do an excellent job for the average church of fewer than 300 people. All of these speaker systems will do a good job for a church sanctuary of 5,000 square feet or so. However, there are some things you should consider before making your purchase. Old is not necessarily bad. There are still people who prefer tube amplifiers to solid-state amplifiers. Just because you have an old set of speakers doesn’t mean you necessarily need to buy a new set. I say that, not because I want to talk you out of getting a new set of church speakers, but I do want you to be a good steward of what God has given you. So ask yourself the question. 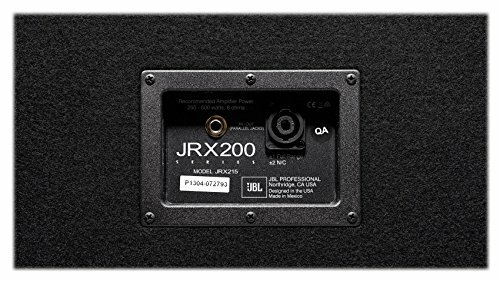 Why do we need a new set of speakers? Is it because they look worn? Do they need a fresh paint job or recovered with vinyl fabric? Alternatively, are they buzzing and hissing and are something out of the dinosaur days. The first thing you need to think about is where the speakers are going to be located and how they are going to be mounted or installed. Are you going to go with a center stage setup or will you use a two speaker setup at the corners of the room? 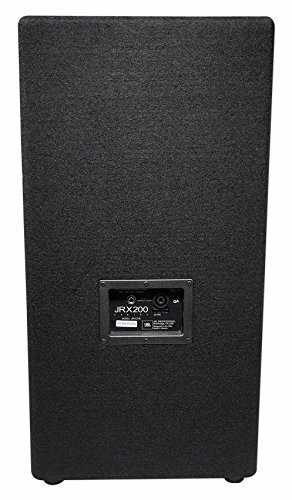 A center stage setup mounted near the ceiling gives you a more realistic sound, but a two speaker setup can sometimes give you better room coverage. Your primary concern is to make sure you have the room covered with sound. After you choose which setup you want to use, you will then need to think about how you will hang or mount your speakers. This might be simple if you are going to use the same system you used before. However, if you are going to do something new, then you need to decide if you are going to use stands, wall mounts, or hanging mounts. Speaker stands are the easiest with no real installation needs. However, they are also the ugliest and the most hazardous of the choices. Wall mounts are not as hard as hanging ceiling mounts. You just put up your shelves or brackets and place the speakers on the shelves or attach them to the brackets. Hanging ceiling mounts are the least obtrusive of the installations, but they are the most difficult. Not only do you have to hang the wires or chains from the ceiling to where the speakers will be hanging, but positioning them for the right angles is extra tricky as well. You will also need to consider the wiring going to the speakers. You will want to hide the wiring as much as possible. You will also want to make sure that your mixing board is located in a position that it is possible to hear the sound from the speakers without obstruction. As I talked about earlier, you need to sit down and decide what you want your speakers to accomplish. Are you a loud church? Do you want to drown out the people singing or do you want to fill the room with enough sound so everyone can hear the singing of the worship team? Also, you want to consider what is an excellent speaker for listening to a person talking. It is not all about the music. Your pastor needs a good speaker for his voice as well. This is why I am not recommending the fanciest sanctuary speakers. I am just recommending good all-purpose church speakers. Unless you plan on being the next megachurch in the next five years, these speakers are the best for your money. None of us want lousy sound. Nothing is worse than a horrible sound system. However, let’s be realistic. None of us are Rockstars or Country and Western legends. We are just average people using our gifts to bring glory to God. Don’t buy cheap. 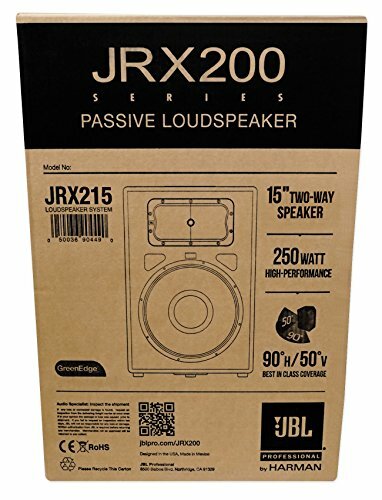 Buy reliability and sound quality. The last thing you want is to buy some off brand speakers that are dirt cheap only to have them fry in 6 months use. Balance quality with price. You want your church sanctuary speakers to last for a good amount of time. You don’t want to be doing this project again in 5 years. 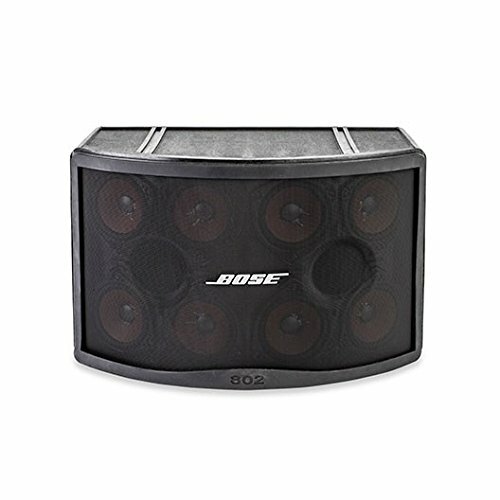 Bose is well known for their premium home sound systems. However, they have a great set of speakers that can be used for a church sanctuary. 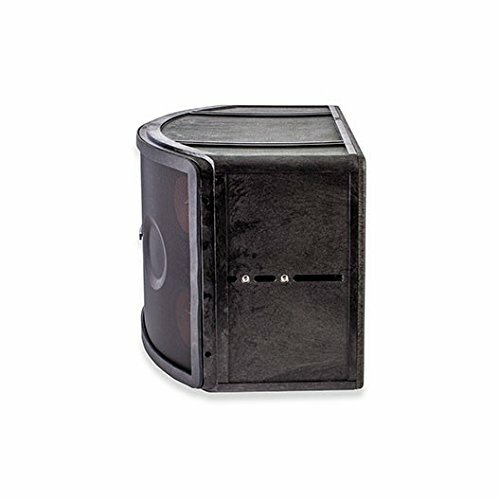 The Panaray 802 speakers can handle 300 watts and put out up to 123 decibels of sound. That is more than adequate for the typical church sanctuary. 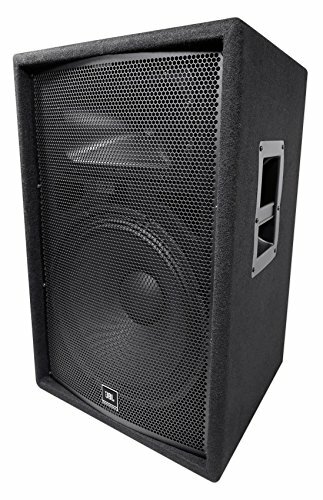 The Peavey Sanctuary Series speakers are specifically designed for church sanctuary situations. 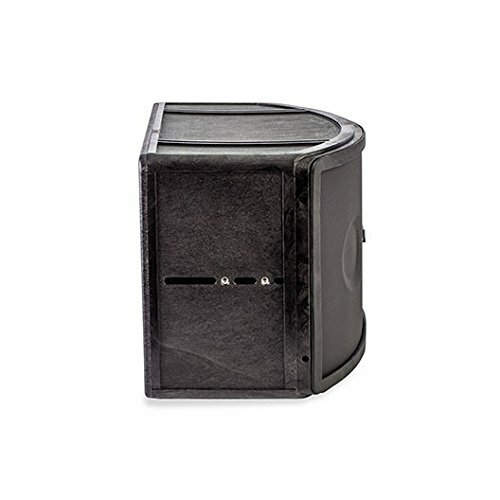 They not only take the need for good musical sound but also provide for the needs of a public speaker as well. They will handle 500 watts of continuous power and will put out up to 122 decibels of sound. 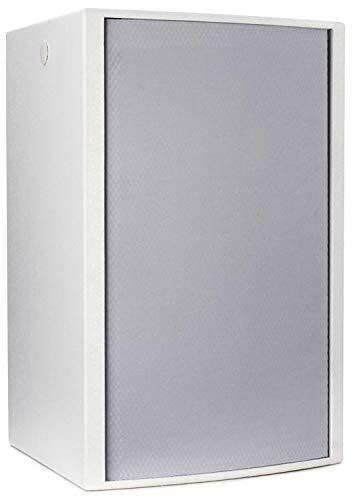 JBL is a premier manufacturer of speaker systems. 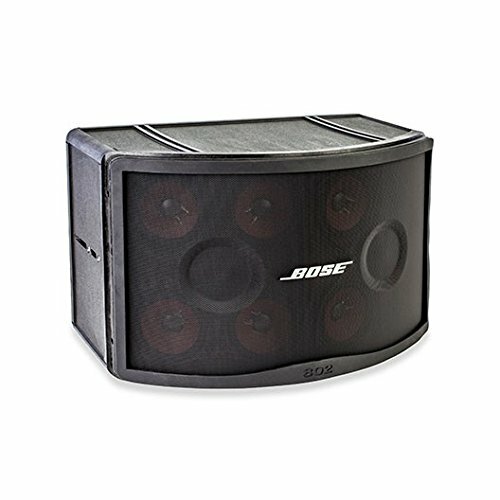 These speakers are specifically designed to handle both music and speech sound reinforcement. It makes them perfect for a church sanctuary system. 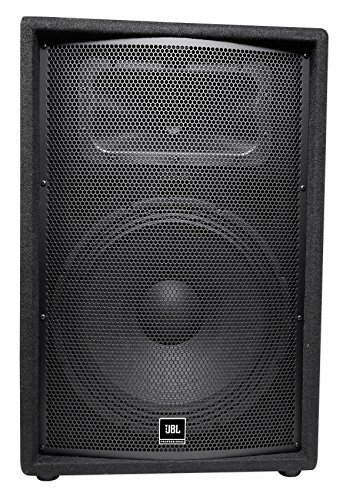 The JBL JRX215‘s will handle 250 watts of continuous power with spikes up to 1000 watts and will produce 129 decibels of sound. Don’t be afraid to try new things. 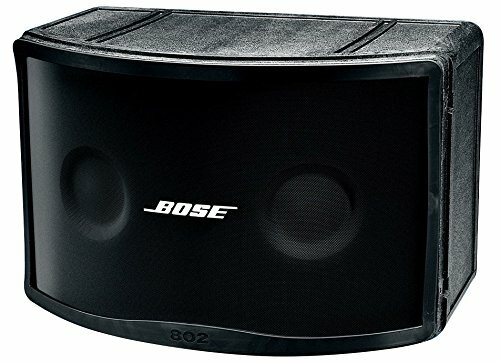 If these speakers are not what you have now, that doesn’t mean they won’t work well. Remember to think about what your basic needs are, not your sound system dream list. There is always time to upgrade when you have much extra money. Don’t buy cheap. Don’t buy just for bells and whistles. Buy reliable and proven sound quality. Don’t get sold by a church sound system guru. Most churches are sold much more sound system than they need. 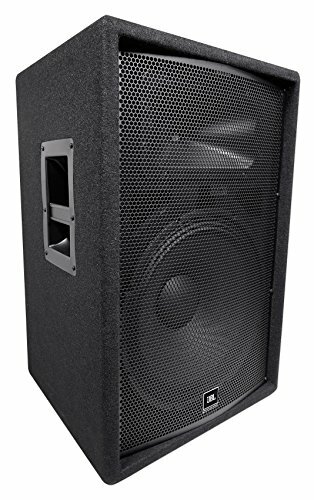 I hope that you have learned a few things about speakers for church sanctuary sound systems. 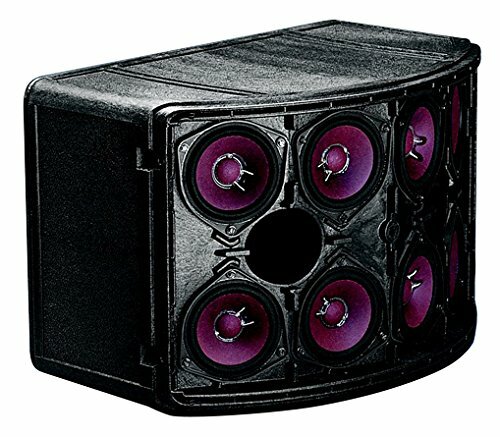 I genuinely believe that for the average church you can’t go wrong with these sanctuary speakers.